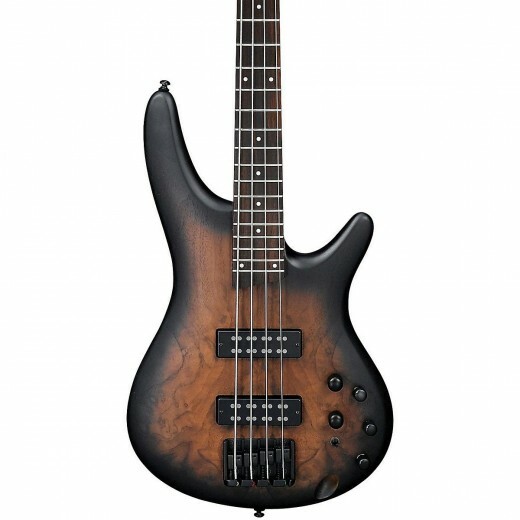 The Ibanez SR400 is one of many amazing bass guitars in the Soundgear lineup. Ibanez has proven themselves as one of the top names in the guitar industry over the past forty years, and their Soundgear series of bass guitars is a big part of the reason why. For over two decades Soundgear basses have found their way into their hands of bassists in genres from metal to jazz, rock, blues and country. With their sleek build and expansive tone-shaping controls it is no wonder the Soundgear line appeals to musicians in so many diverse styles. 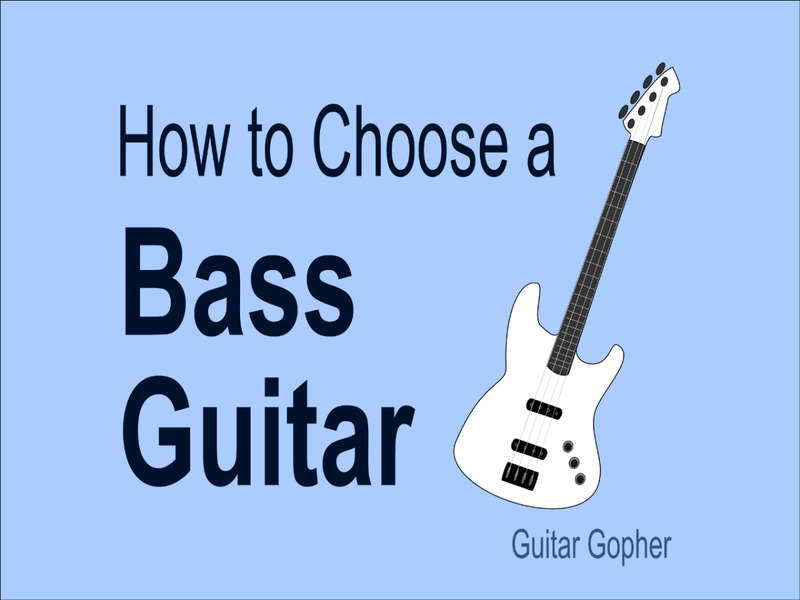 In this review I’ll give you a basic idea of what to expect from an Ibanez Soundgear bass, as well as get into some of my favorite models in the lineup. I love doing gear reviews, but this is one I’ve really been looking forward to. Of all the basses I’ve played and owned, from Warwicks and Spectors to Fenders and others, Ibanez Soundgear basses have a special vibe and feel like no other. In fact, my first bass was in Ibanez SR400, almost 20 years ago. I played it in metal bands, cover bands and jam bands, and it handled everything I threw at it. Later I moved on to an SR505, one of the slickest 5-strings I’ve ever played. 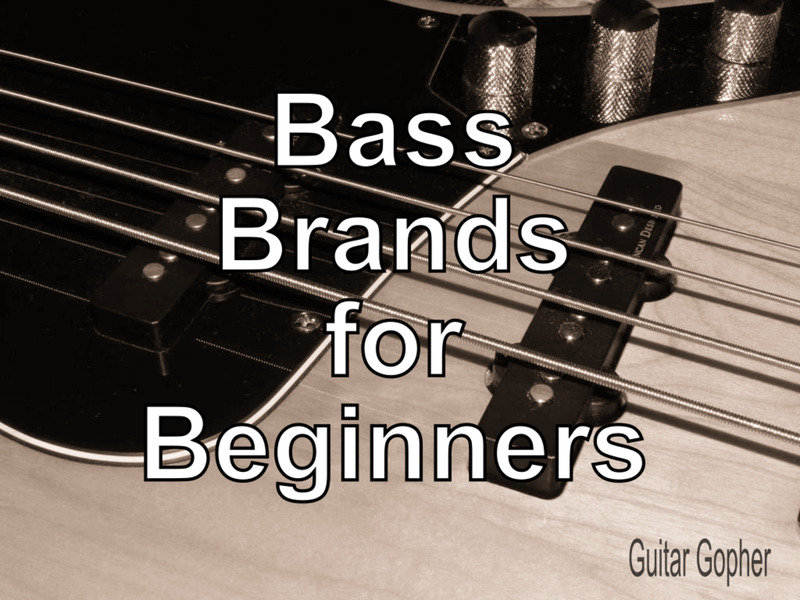 Over the years Ibanez has established themselves among the top bass guitar brands in the world. Soundgear basses have changed a little, but at their core they’re still the same great instruments I started out on so many years ago. Here’s a look at some of my favorite models, worth checking out if you are on the hunt for a solid bass guitar with flexible sound options. 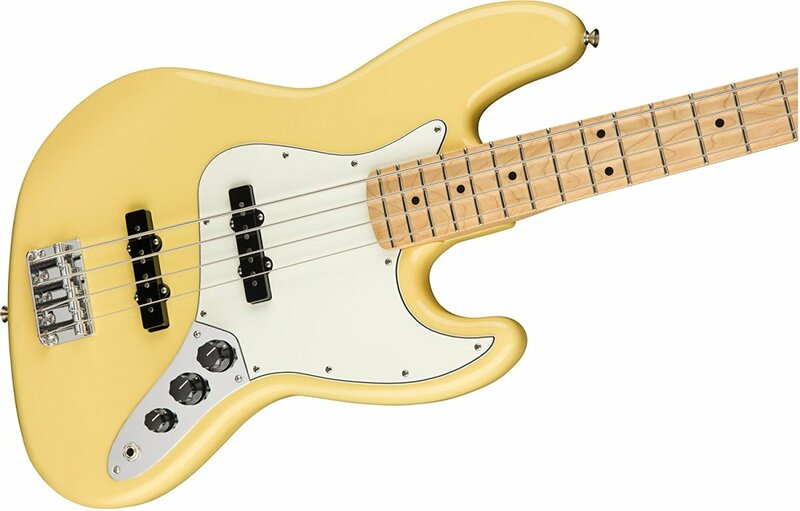 The SR400 of today may be a little different from my first bass, which I think was a ’93 model, but it’s still a rock machine, and it comes in at a decent price too. Today’s SR400 has a cool quilted maple top over the mahogany body. I really love the use of warm tonewoods like mahogany in bass guitars. The neck is a 5-piece maple/rosewood combination, and there’s a rosewood fingerboard. This tonewood profile presents just the right amount of depth with the mahogany while bringing out a little clarity with the maple/rosewood neck. The active electronics are one place where these basses really shine. The SR400 has a 3-band EQ set up as boost/cut so you can really dial in the tone you want, also thanks to a pair of Ibanez PowerSpan Dual Coil pickups. Dial back the mids for aggressive tone. Roll back the highs for something smoother. Or, leave them all even and let the bass speak for itself. There’s a whole lot of sound here to work with! A volume knob and balancer rounds out the controls section. The Ibanez SR 400 is a great bass for intermediate players, and even though it’s changed over the years it still remains a bass I’d highly recommend. It’s certainly one of the better basses you are going to find for under $500 and, just like mine did so long ago, will handle whatever you’ve got in mind for it. I ended up with the SR505 because I was looking for a 5-string bass that would get me those edgy tones I was used to dialing in with my SR400. The SR505 did the job, and then some. If you are in the same situation I was in, you need to check out this bass. The SR505 is also available in a 4-string and 6-string model (SR500 and SR506). In many ways it is like the big brother of the SR400, but there are some serous leaps here as well. Like the SR400, the SR505 features a mahogany body, but the 5-piece neck incorporates more exotic tonewoods, namely Jatoba and Bubinga. This makes for a strong, thing neck, and a bit surprising in a 5-string. The pickups here are Bartolini MK1s. Bartolina is a well-respected name in the bass guitar world, and these pickups are a great addition to a beautiful bass. Like the SR400, the electronics are where it’s at for many players when it comes to Soundgear basses. Here we see a significant upgrade too. It has a 3-band cut/boost EQ setup along with controls for volume and balance, but there’s also a mid-frequency selector knob, variable between 250 and 600Hz. Nice! Whether you’re thinking about a 5-string, 4-string or even 6-string, you’ll find powerful basses for serious musicians in the SR500 family. They look amazing, and sound even better. 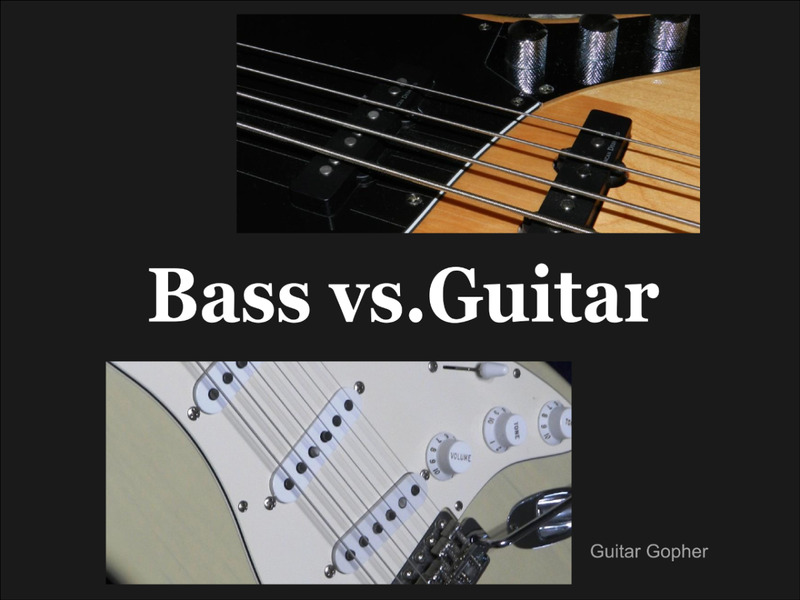 I’ve told you about two of my favorite basses in the Soundgear lineup, based on my opinion. They’re both affordable, and outstanding values of the money. Now I’m going to dream a little and tell you about some of the most impressive basses Ibanez puts out. They’re beyond my price range these days, but if you are a professional player or a serious amateur, you may want to take the plunge on something special. These instruments are based around the same Soundgear profile that has become iconic in the bass world, but now made even better. Soundgear Premium basses feature components that set them apart from anything else on the market. These basses are already incredible, but with the addition of some unique tonewoods and premium hardware, they are out of this world. The Premium series showcases Nordstrand Big Single pickups, 5-piece Atlas 4 Wenge/Bubinga necks and the Monorail IV bridge. Electronics include the 3-band EQ, volume, balancer, mid selector and a bypass switch. These are gorgeous instruments, put together with top-notch components and a tremendous attention to detail. If you love Soundgear basses, and you’re thinking about treating yourself to an amazing bass guitar, the Premium series is something to consider. As for me, I guess I’ll just have to keep on dreaming, at least for now! Is It Going to Be Right for You? It’s worth noting that there are two hallmarks of Soundgear basses you may love or hate: thin necks and narrow string spacing. Personally, I love this about them, but I did always approach my Soundgear basses a little differently than some of my other instruments. Firstly, to me, Soundgear basses lend well to playing with a pick. With flexible preamps, you can really dial in some aggressive tones if you’re into harder rock styles. On the other hand, the same preamps allow you to smooth out your tone and get some soft finger-style jazz tones. Your right hand technique might feel a little strange at first until you get used to the strings, but there are plenty of jazz musicians who love the sound and feel of Soundgear basses. In the beginning I paired my Ibanez SR400 with a Hartke 3500 bass amp and Genz Benz 1x15 cab. Later, by the time I had my SR505, I’d moved on to a more expanded cabinet setup with an additional 2x12. Between the Ibanez basses and the 10-band EQ on the Hartke, it seemed like there wasn’t a sound out there I couldn’t grab. This is the kind of flexibility and power you want, whether you play a specific style of music, or are trying to cop different sounds in a cover band. The bottom line is these are flexible basses with great necks and amazing sound. They have a unique vibe, one you might just fall in love with, and they can get the job done in just about any style of music. If you are set on more traditional, passive basses they might not be a great choice for you, but otherwise you’d be doing yourself a favor by checking out the Ibanez Soundgear bass lineup. 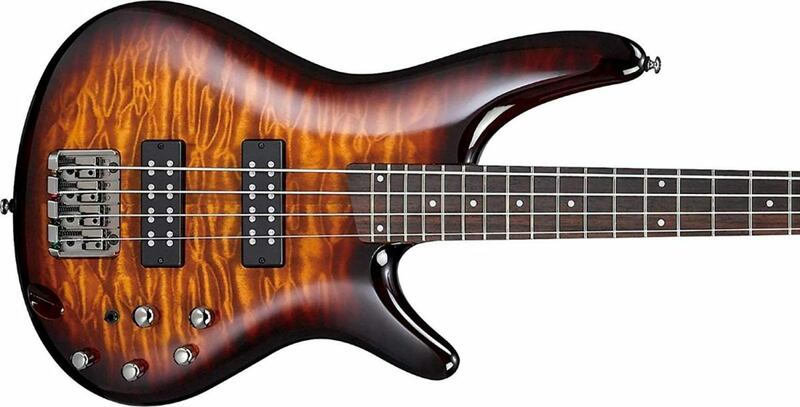 Have you ever played an Ibanez SR bass? Yes, but they're not my bag. Great article - I learnt a lot!